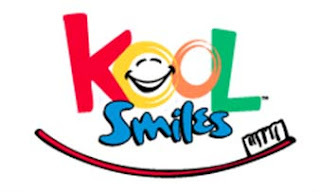 Kool Smiles, a leading dental health provider for children and adults, will open a new 9,200 SF office in Elizabethtown’s Towne Centre in 1st quarter 2012. Kool Smiles will be renovating the space formerly occupied by Tuesday Morning. Kool Smiles takes pride in providing quality dental care for families in underserved communities across the nation. For more information, visit www.mykoolsmiles.com . Anchored by Kroger, hhgregg and Hancock Fabrics, Towne Centre is located on the West side of US 31 (North Dixie Avenue) adjacent to Towne Mall. NAI Isaac’s Paul Ray Smith and Jim Kemper represented the Landlord, Lexington based The Rouse Companies, LLC, and Nancy Erickson and Lainey Jurich with Cushman & Wakefield represented the Tenant.